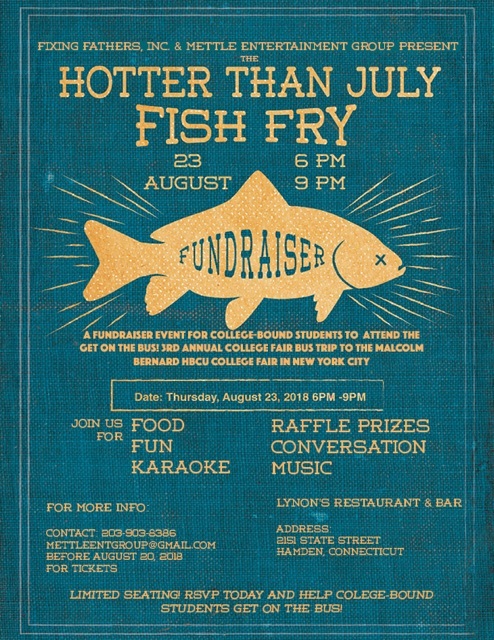 A FUNDRAISER-EVENT for college-bound students to attend the get on the bus! 3rd annual College fair trip to the Malcolm Bernard HBCE college fair in New york city. To donate to one of our programs click here. Fixing Fathers, Inc and Men’s Resources would like to thank you for helping us to better help our fathers. Your participation in today event is appreciated. To donate to one of our programs click here.